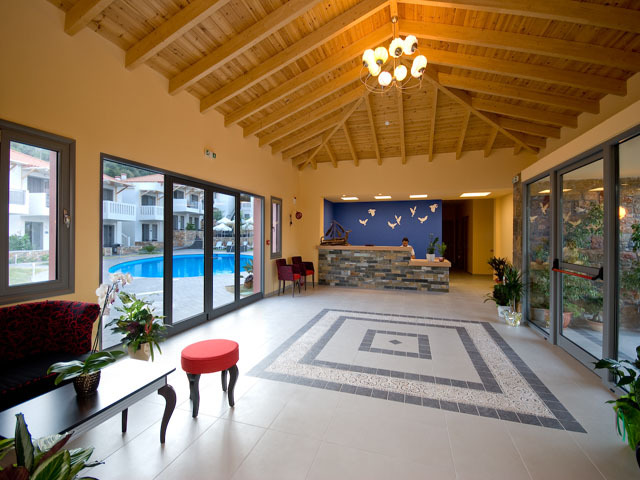 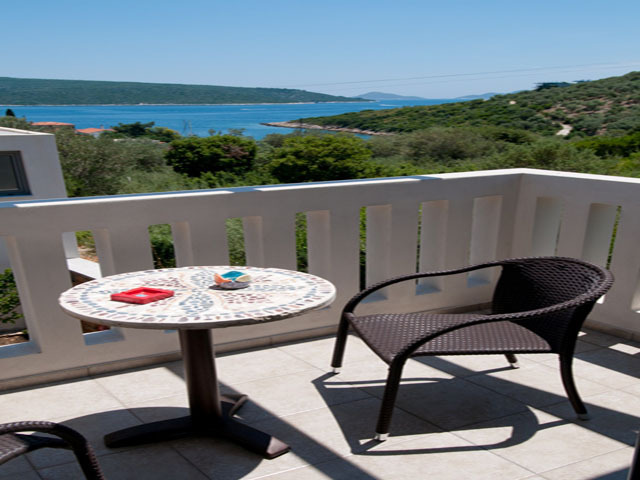 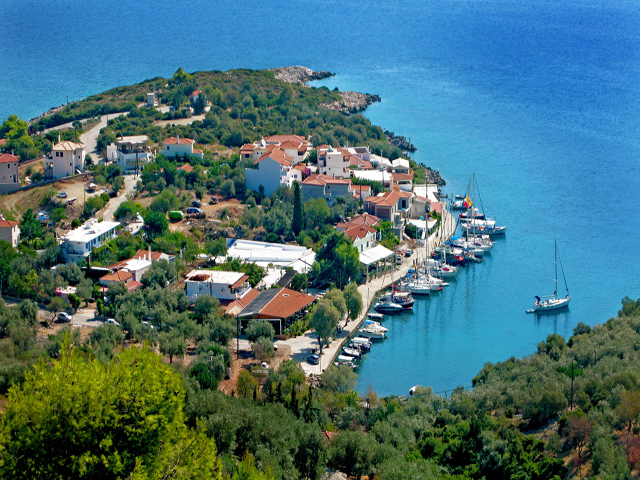 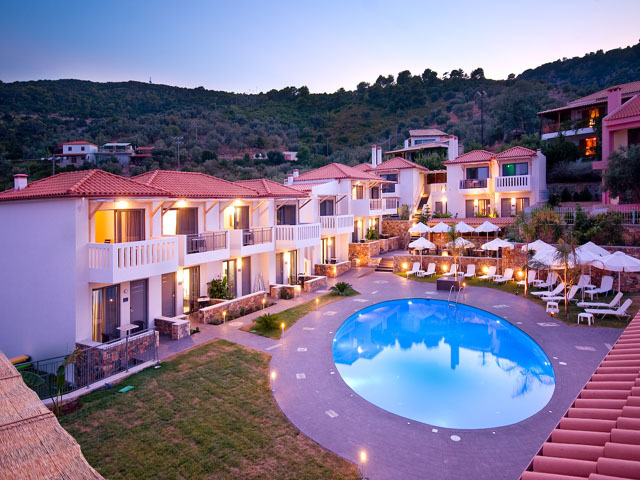 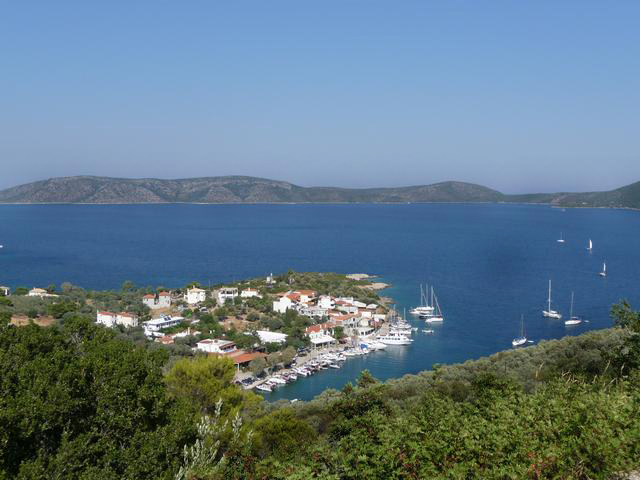 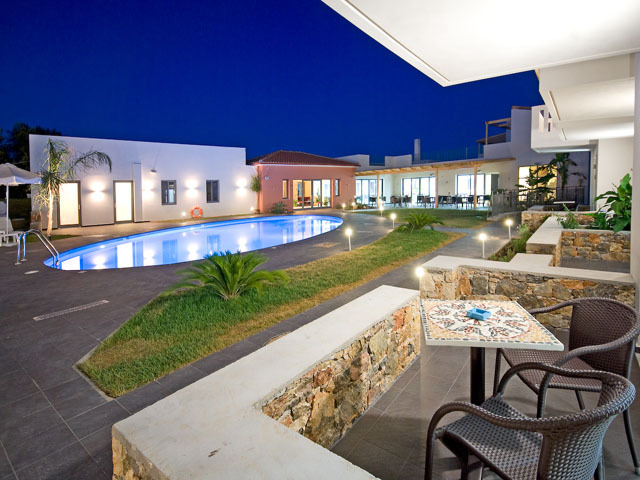 4 Epoches hotel is situated in the lovely area of Steni Vala, just 300m from the nearest beach and 10klm from the port of Alonissos island, Patitiri. 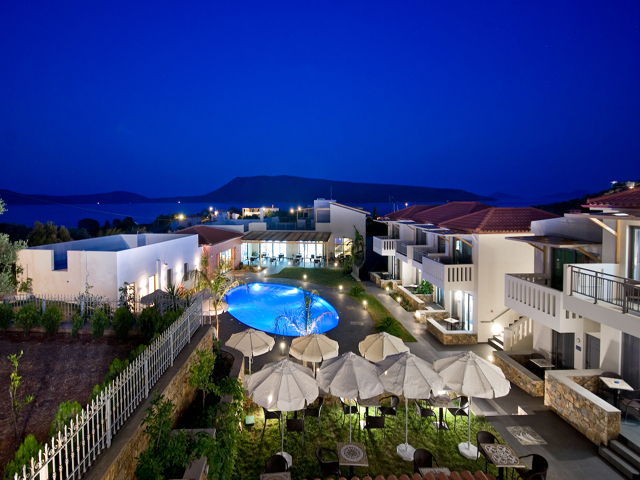 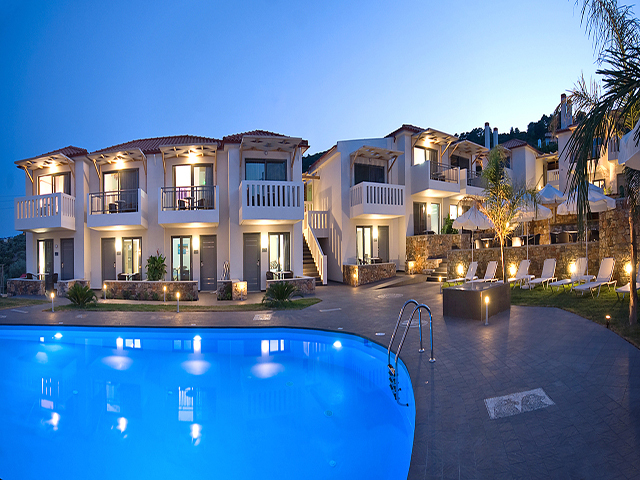 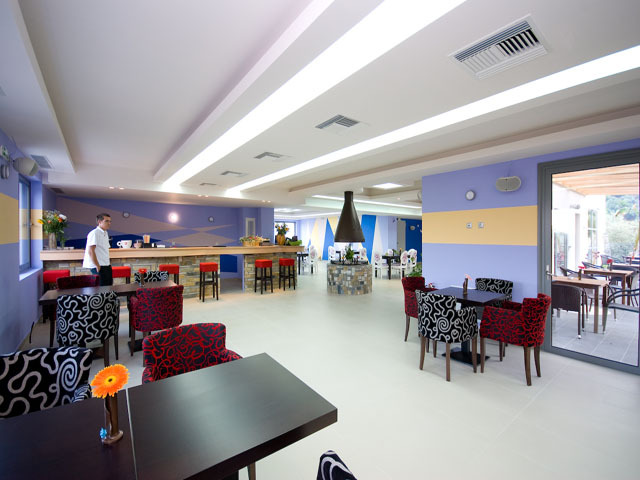 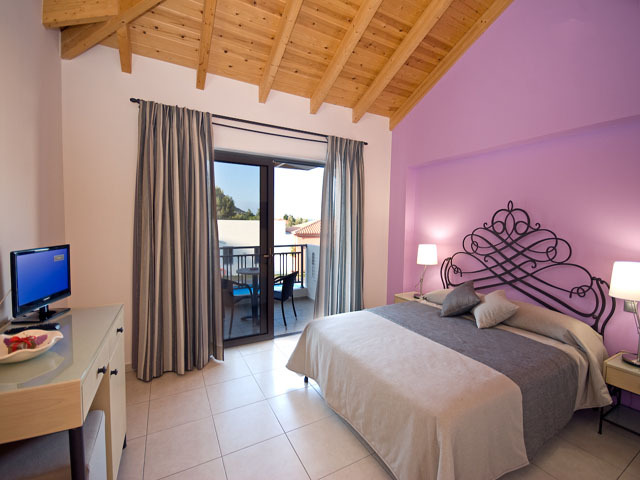 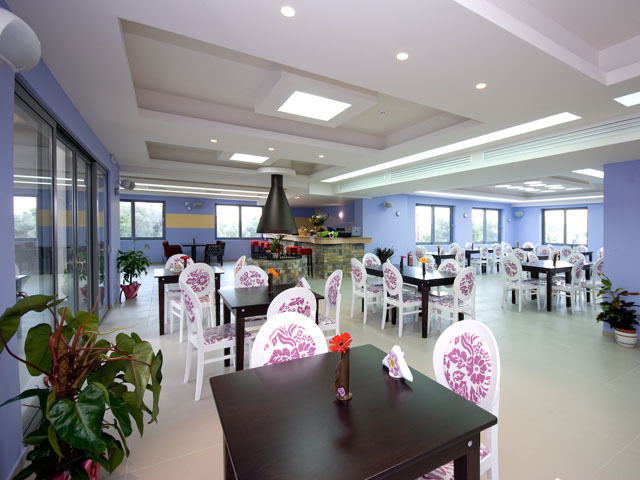 It is a newly build hotel which consist of 22 modern and spacious rooms with a view of the sea, the garden or the pool. 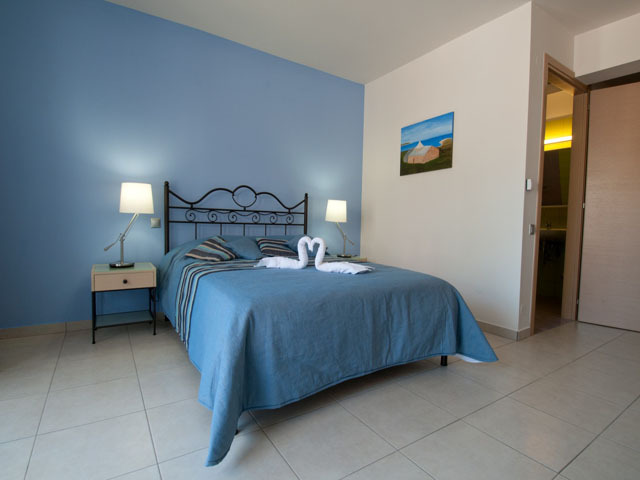 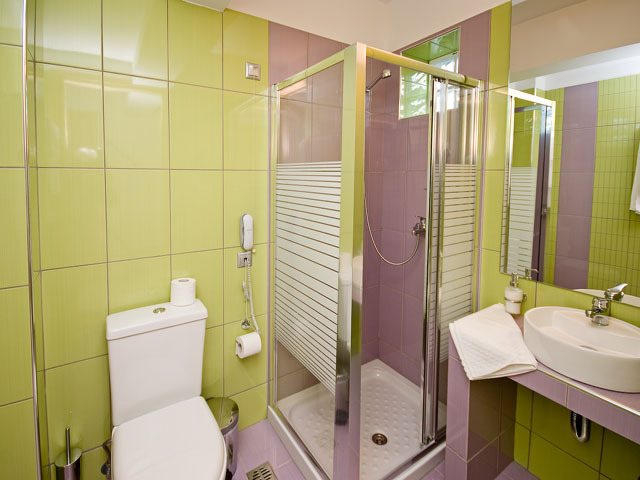 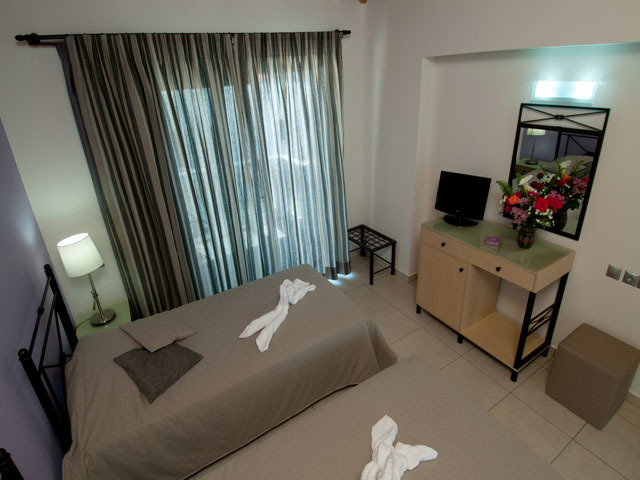 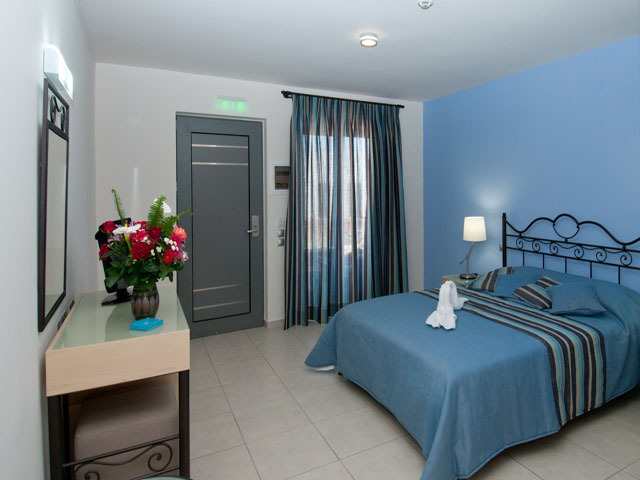 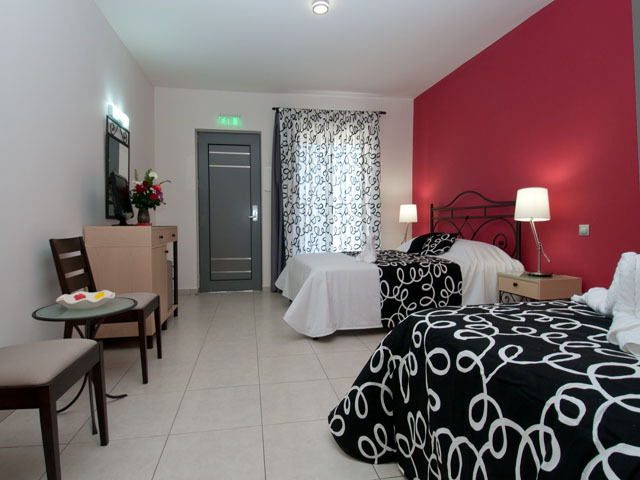 Room facilities: Balcony or Patio, View, Air conditioning, Television LCD, Satellite channels, Telephone, Refrigerator, Safe box, Shower, Hair-dryer, Free toiletries, Room service, Wi-Fi.